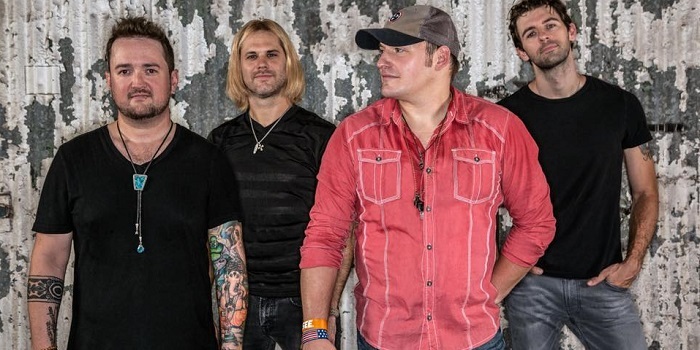 Facebook is getting hit by some major criticism after it denied the Wes Cook Band from advertising its I Stand for the Flag Song on the band's official page. The past few months have marked a change in privacy policies as well as advertisements policies on Facebook, and the social media giant has been recently criticized for it. 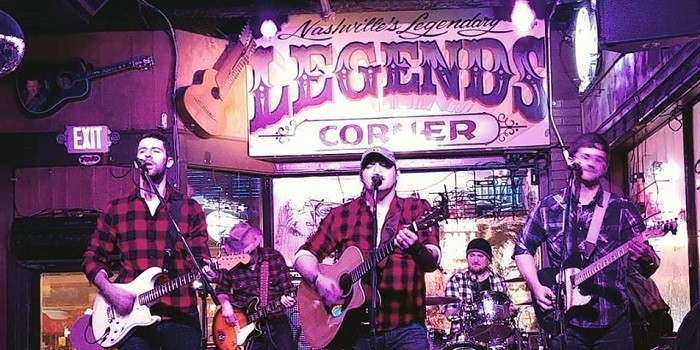 On Tuesday, after the Nashville based country Wes Cook Band released a song titled "I Stand for the Flag", it was denied from using promotional paid-for tools to advertise it. Initially, Facebook approved the band's request to publish its song, but a few hours later, it denied it. The band's frontman, Wes Cook, claimed that Facebook censored the song, that features such lyrics, as "you ain’t gotta pick a side, you can love your fellow man and still have pride." According to Cook, "Our song bleeds unity and love of country. It doesn’t see race, color, religion, or political affiliation… 'Stand for the Flag' means I am thankful for the freedoms and opportunities this country gives all citizens and shows how dependent we all are on each other for the success of our individual American Dream. I believe patriotism is not political." On Facebook's end, it claims that due to its recent security and transparency policy, political content must be reviewed before publication. The authorization requires people who wish to run ads that contain political content confirm their location, identity and enable 2-factor authentication for account protection. On the Wes Cook alleged censorship, Facebook stated that "After looking again, we determined that this ad doesn't need that label. While this is a new policy, and while we won’t ever be perfect, we think knowing who is behind an ad is important, and we’ll continue to work on improving as we roll it out."